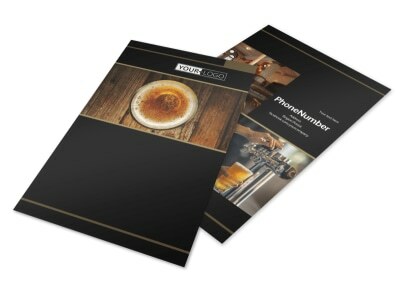 Customize our Brewery Tour Flyer Template and more! 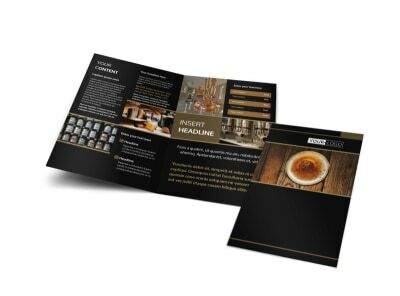 Announce important upcoming dates with brewery tour flyers created with our user-friendly online editor. 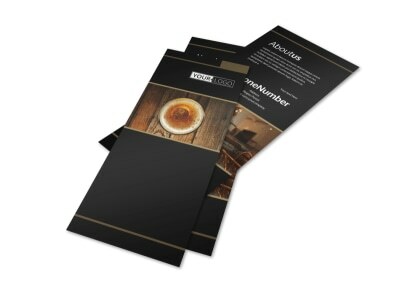 Modify a template by adding images, text, custom color themes, and more. 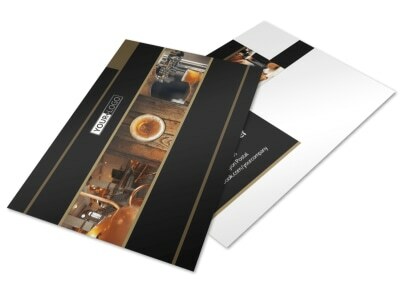 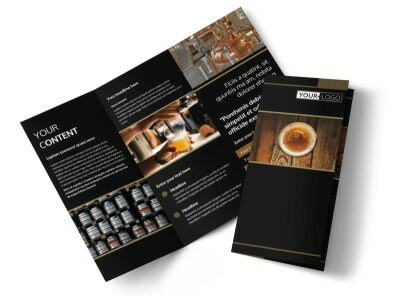 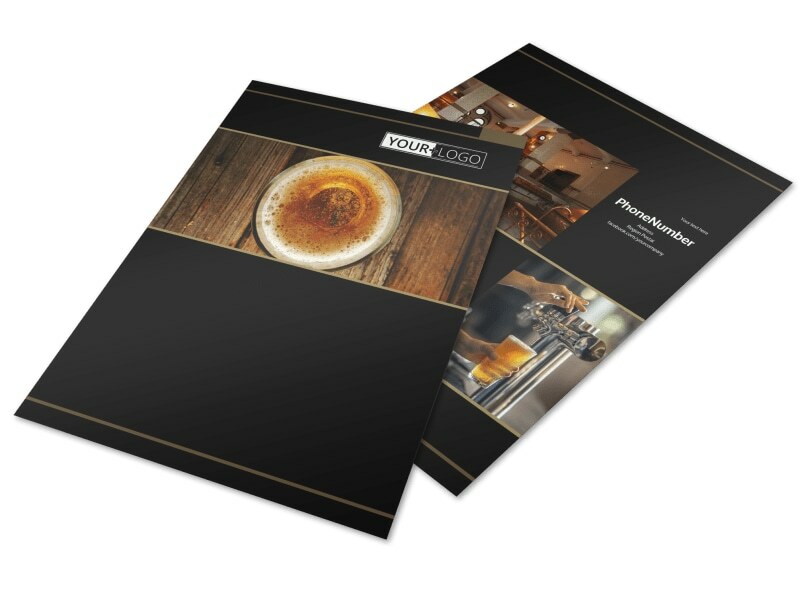 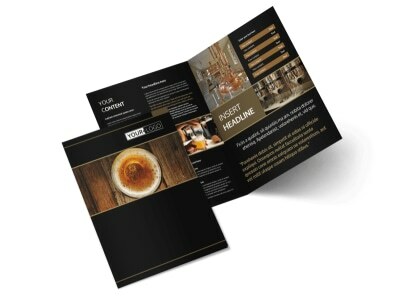 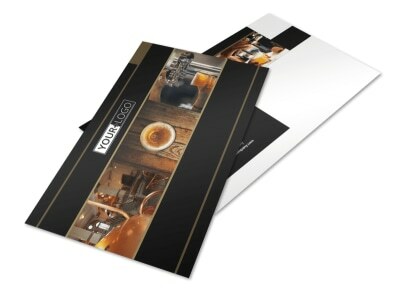 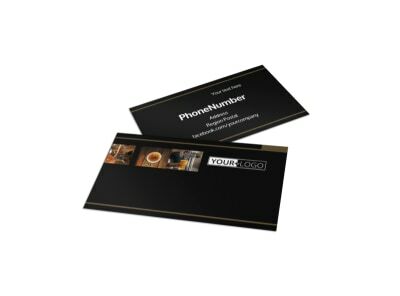 Print from your own office to instantly distribute your flyers, or leave that part to us so you can focus on preparing the big tour of your brewery.